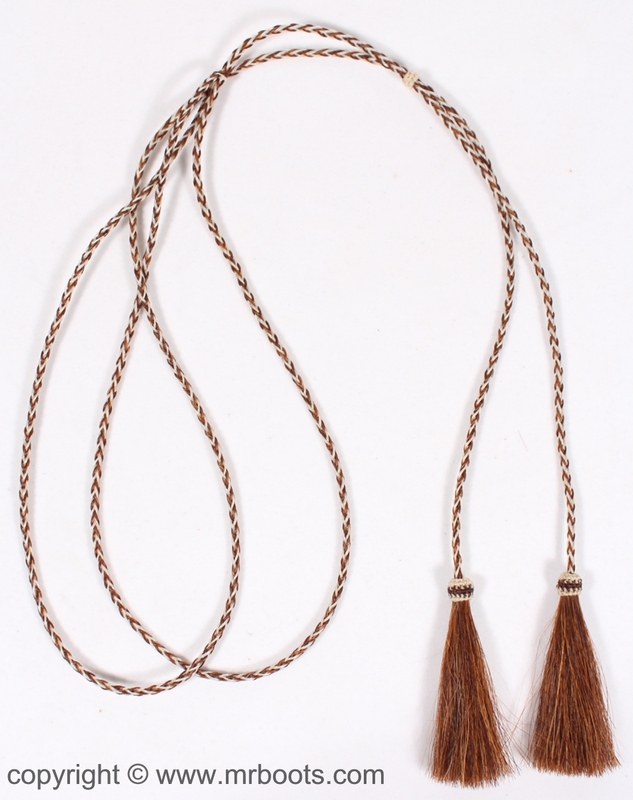 Please Note: These are made of natural colored horse hair so colors may vary from what is shown in photo. 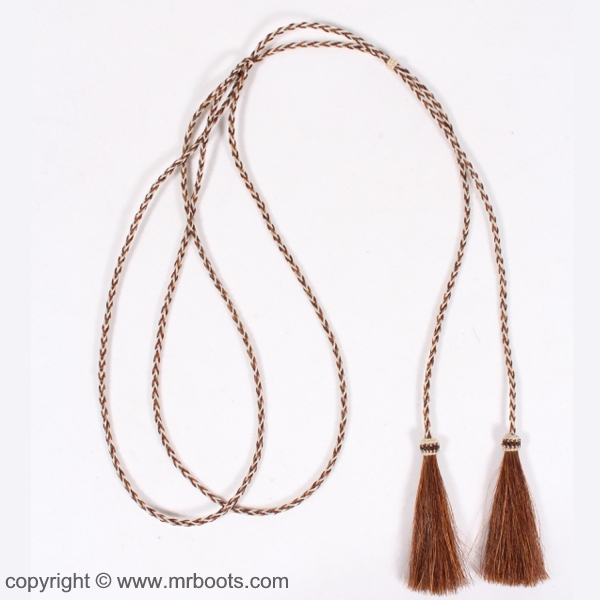 The Adjustable Loop Style Stampede Strings require careful installation and requires two holes to be placed in the cowboy hat that the loops pass through. 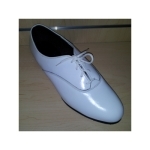 For installation information please see the following information on eHow or Hubpages. 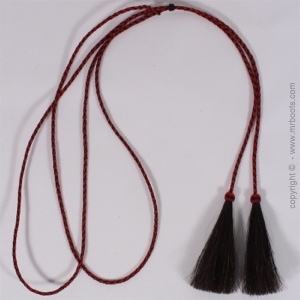 These stampede strings come with a horsehair slide knot to secure the strings under the chin or around the back of the head keeping the hat in place. 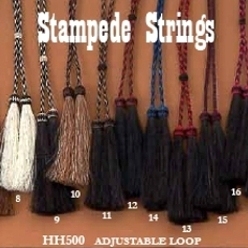 Stampede strings were originally installed to prevent cowboy hats from being blown off a cowboy's head when riding above normal speed or when it became windy.